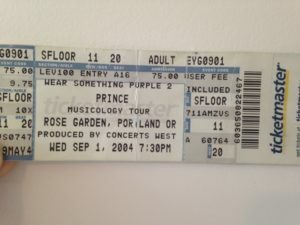 Remembering an unforgettable night seeing Prince in Portland in 2004. He played 30 songs that night including a solo guitar set! Blew me away.